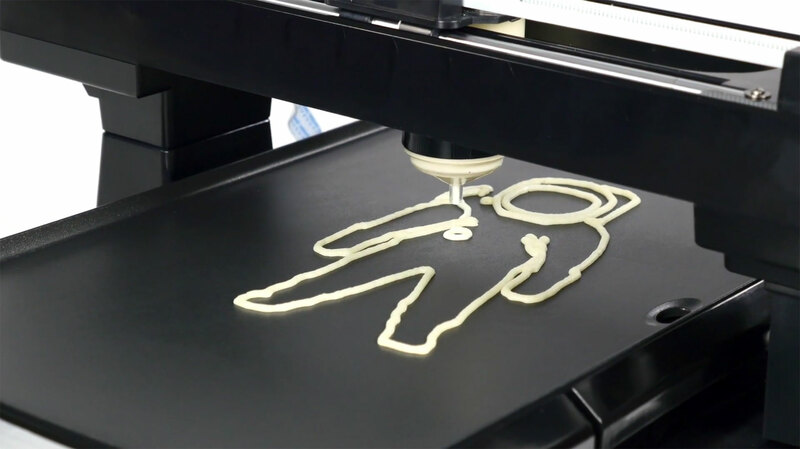 A runaway success on Kickstarter, PancakeBot lets kids and adults express their creativity through food while exploring technology. The PancakeBot® site is a network for people to connect with other PancakeBot® users through asking/answering questions and sharing their designs. If you've misplaced your PancakeBot User Guide or would rather have a digital copy of the manual, you can view a digital version of the PancakeBot User Guide here. Catch up on the latest updates and media coverage on our blog. Didn't see the answer that you were looking for in our forum? Having a hardware issue with your PancakeBot®? Our technical support center is here for you! We try our best to respond to all inquiries within 1 business day.